The home game package includes 1 ticket to all 5 home games. The price is $5 per ticket, therefore the entire season is $25 per seat. Nederland tickets will be sold to current season ticket holders only. 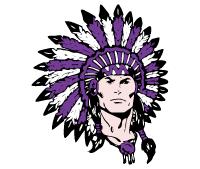 All other away game tickets are sold the week of the game on Thursdays from 7:00am-4:00pm at the PNG stadium ticket booth for $5 each. Nederland is an away game this season. Season ticket holders will be able to purchase tickets online when they renew their home tickets. Reminder, season ticket holders are not guaranteed a ticket to this game. Tickets will be sold in order of purchase date and time. Nederland Ticket Policy: Your Nederland ticket limit is the number of PNG seats you own. 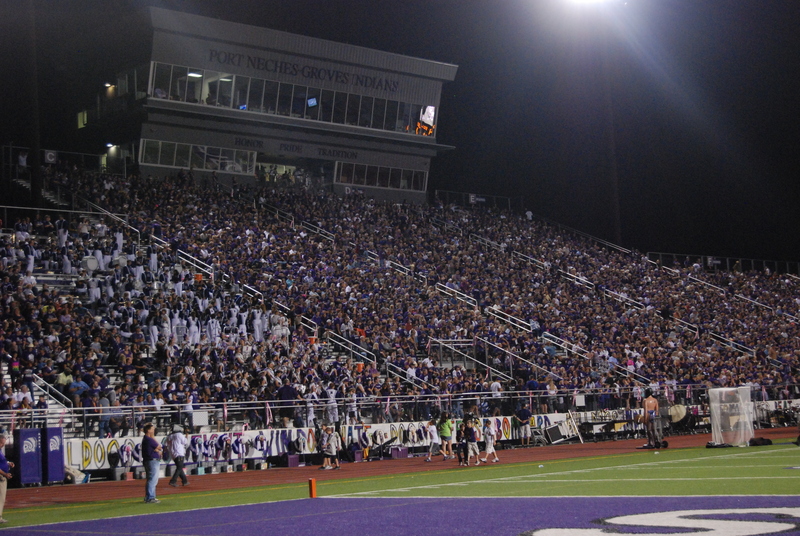 For example, if you own 4 PNG home seats, then your Nederland ticket limit is 4. DO NOT purchase more tickets than your limit. PNGISD will not distribute tickets to anyone in violation of this policy. New customers have a 6 ticket limit. Seats will be assigned in order of purchase time. Customers will not be able to choose their exact assigned seats, however requests can be made (i.e. near the band, in a specific section, no higher than a certain row, etc). Instructions on how to become a ticket holder/purchase tickets will be posted here ASAP. Games start at 7:30pm. Gates and the ticket booth open at 6:00pm. All tickets at the gate are $7. Every person must have a ticket or PNGISD approved pass for admittance. Children age 4 and under do not need a ticket. Students grades K-12 need a ticket. No backpacks, outside food or drinks, or umbrellas are allowed in the stadium. All personal bags will be checked upon entry. If you would like to receive text messages regarding ticket sales information including sale dates and times and ticket availability, please follow these instructions. 2019 Football Season Ticket Letter: This letter is for current season ticket holders only. Ticket Instruction Guide: This guide gives step-by-step instructions for current season ticket holders to purchase their tickets online. Football Ticket Transfer Form: The transfer deadline is Friday, May 17 at 3:00pm. Football Ticket Address Change Form: Please turn in this form if you have an address change. How to Print a Paper Ticket: This link gives step-by-step instructions on how to print a paper ticket for yourself or someone else.